Wishing you a Happy New Year from the Myers Family! 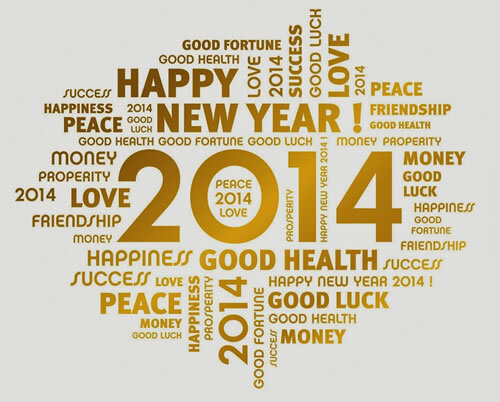 Looking forward to great things in 2014. Have a safe night and God Bless!